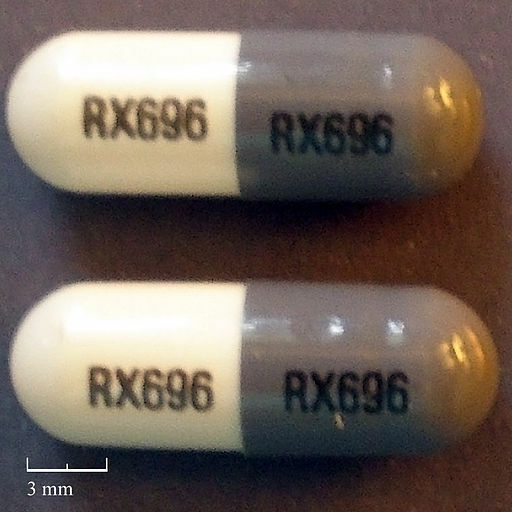 This is a quick post to highlight the association of minocycline and neuropathy. This comes from an article in Neurology titled Vasculitic neuropathy following exposure to minocycline. 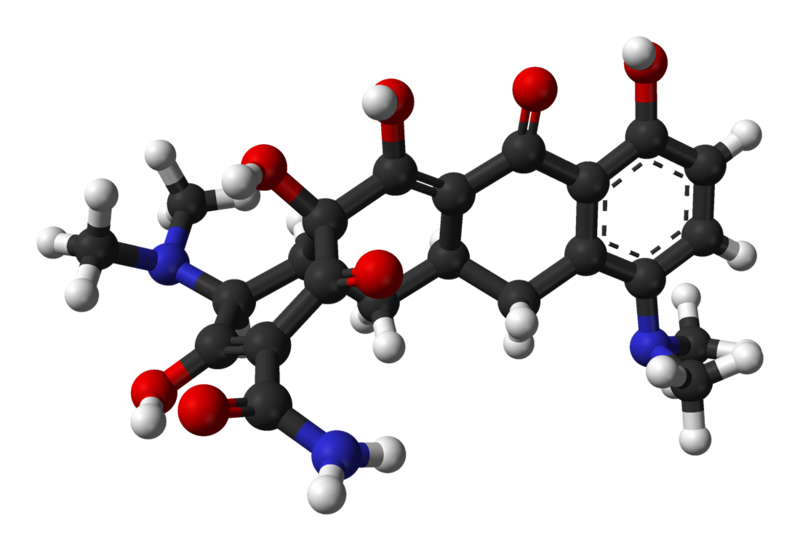 Minocycline is an antibiotic commonly used in the treatment of acne. Vasculitic neuropathy on the other hand is as bad as neuropathies come-in the cases reported here, one developed stroke, and another severe systemic symptoms. Worse still, stopping the treatment doesn’t resolve the problem, the patients requiring long-term immunosuppression.What a hero-to-zero move by minocycline, a fall from grace to infamy. 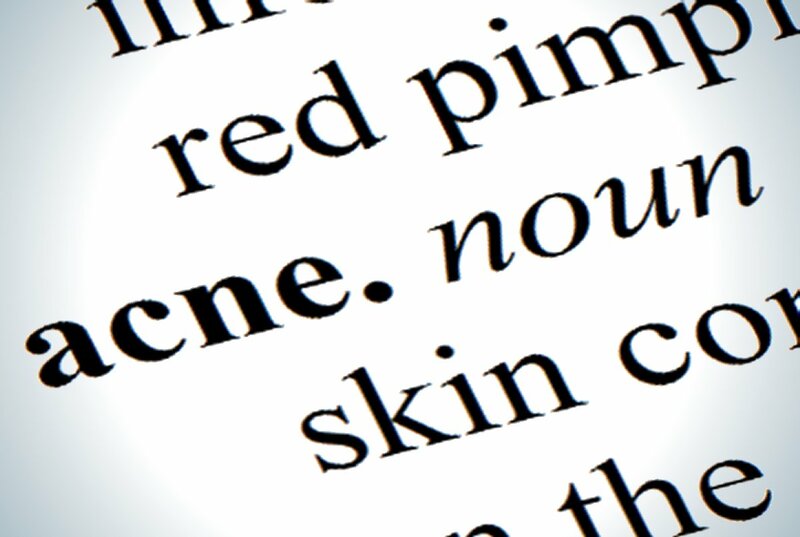 The learning point however: ask your next patient with severe neuropathy if they have been treated for acne! Many thanks for the encouraging words-will keep me going on!